We were pleased to be asked to brand Laurence Geller’s new company, Geller Capital Partners, a private real estate and investment firm specializing in the high-end and luxury segments of the lodging and hospitality industry. GCP’s culture of excellence and team of seasoned professionals supports a passionate, creative and bespoke approach to asset management. We designed the company’s new logo using hand lettering and engraving to support its positioning. 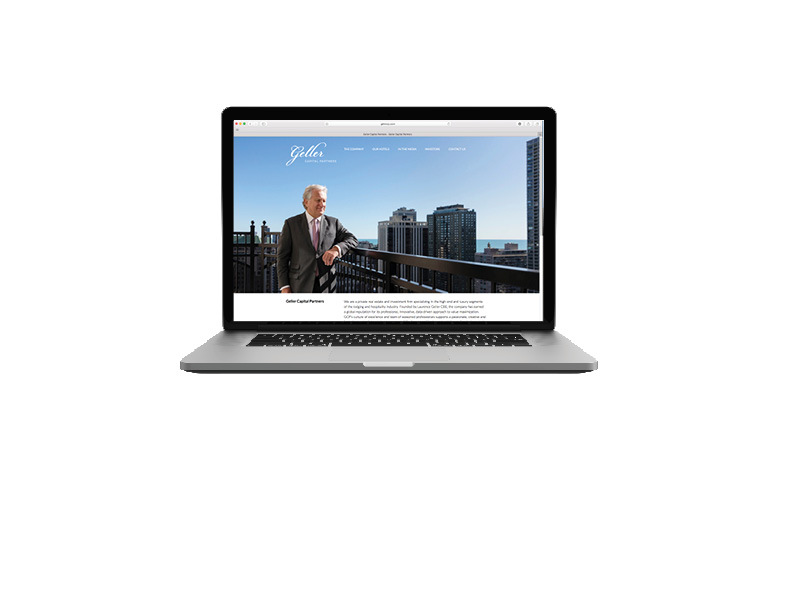 The company’s web site features some of the properties it manages and the team that makes it all happen.